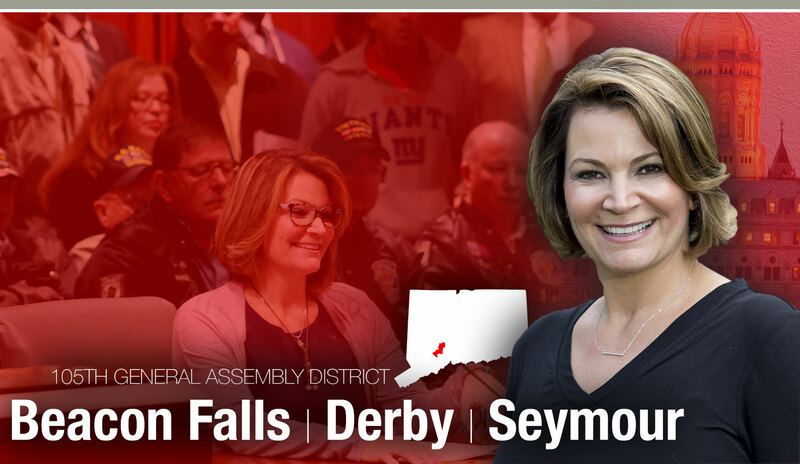 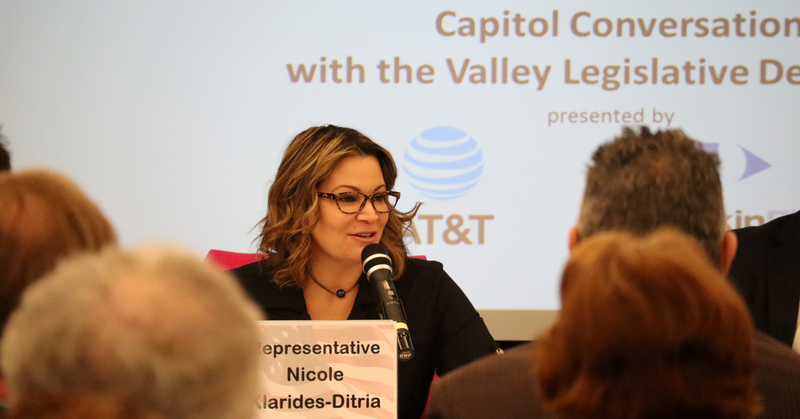 SHELTON – State Representative Nicole Klarides-Ditra joined Valley State Lawmakers on Thursday morning to have a conversation with Greater Valley Chamber members about current legislative proposals before the General Assembly. 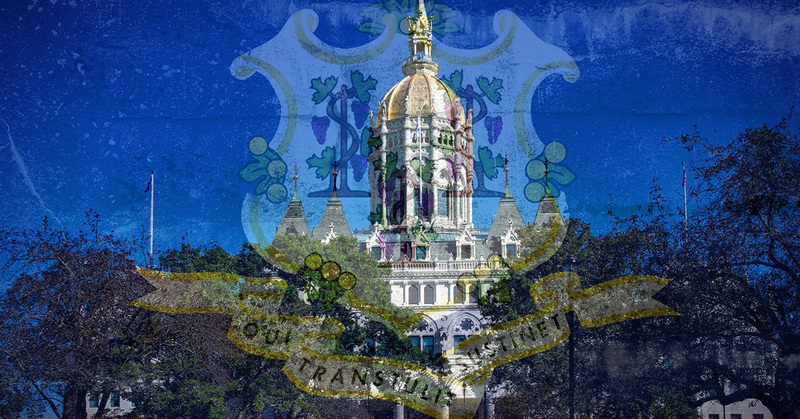 HARTFORD – State Representative Nicole Klarides-Ditria voted no on Wednesday on a union deal to increase the pay and to give out bonuses to unionized lawyers who work for the state Attorney General. 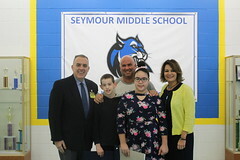 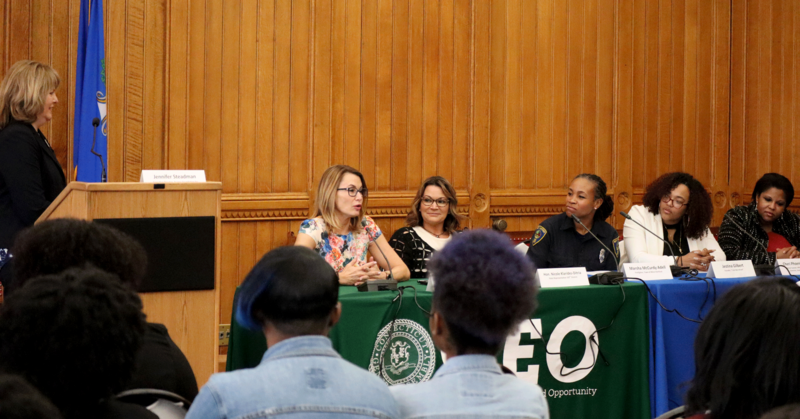 HARTFORD – State Representatives Themis Klarides and Nicole Klarides-Ditria were invited to speak on the “Women Who Lead” Panel by the Commission on Equity and Opportunity and the Commission on Women, Children and Seniors on Friday. 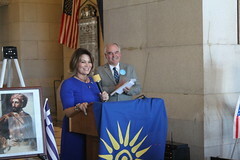 The topic of the panel was “The Multigenerational Impact of Women that”. Reps. Klarides, Klarides-Ditria and the other panelist spoke to young women about their experiences and how they became leaders.